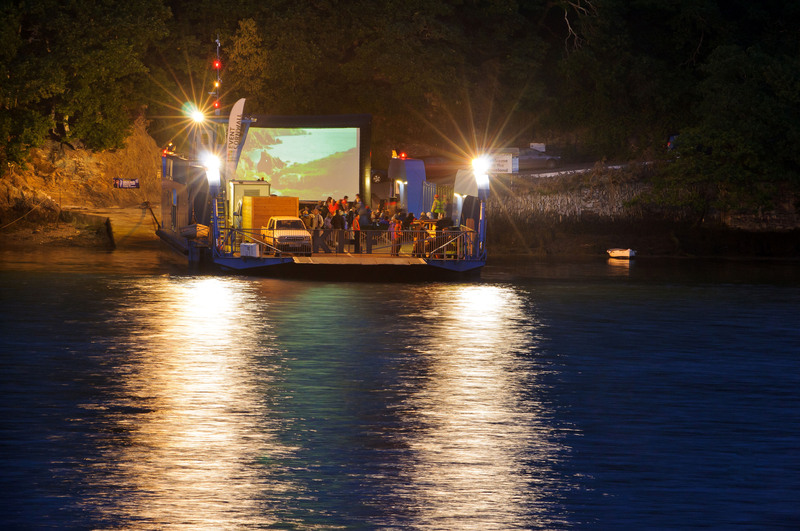 Open air cinema screenings have become increasingly popular in the UK in recent years, with an estimated 500 outdoor screenings taking place across the UK in 2015. The equipment needed to put on these events is highly specialised. As well as powerful projection and a professional PA system you need an outdoor screen that can withstand the British weather. 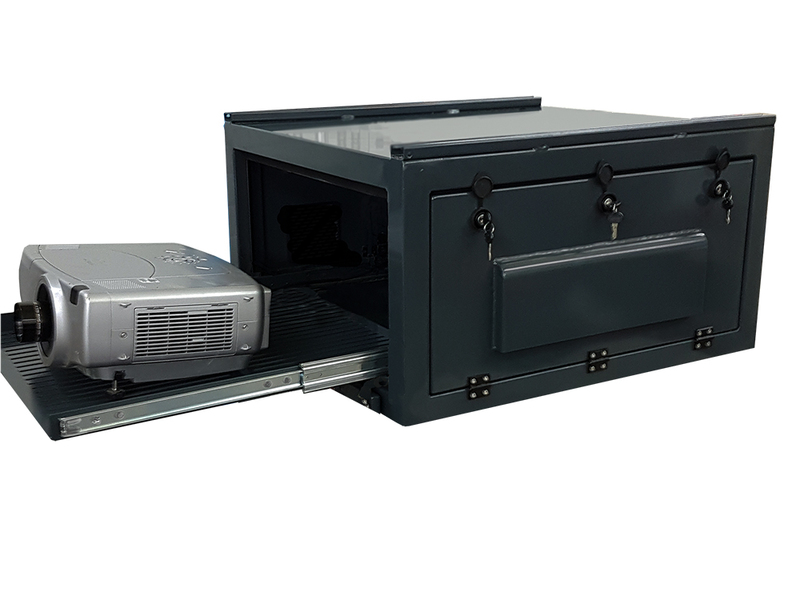 Skylight Cinema is one of the main providers of mobile outdoor cinema hire in the UK. They provide all the equipment you need to put on a screening – so all you have to do is sell the tickets.